Pitt police issued a crime alert Tuesday after responding to two burglaries at the same residence on consecutive days. The burglaries occurred in the 3600 block of Bates Street — one Monday at approximately 3 p.m. and the second Tuesday at 2:13 a.m., according to the alert. In Monday’s burglary, a suspect forcibly entered through the front door and took a television. A resident in the same home awoke Tuesday to an unknown male in his room, again appearing to enter through the front door. The suspect then fled without appearing to take anything, according to the alert. 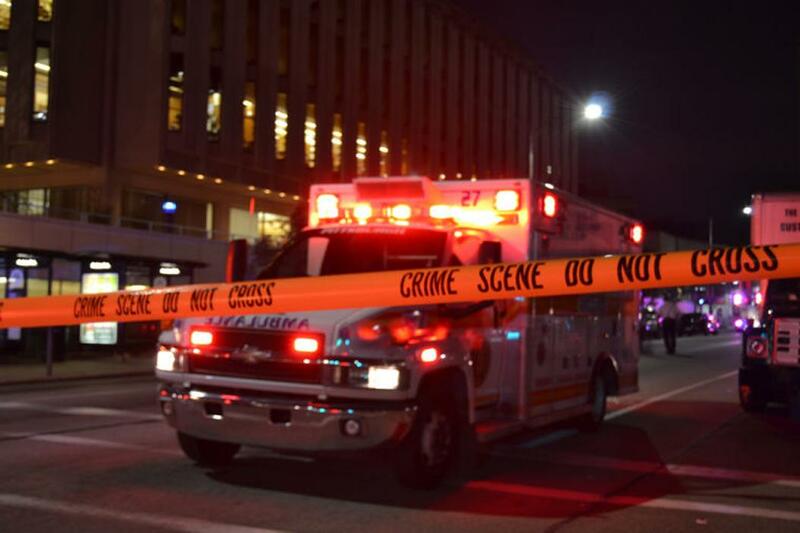 “Anyone having information regarding this incident should call the Pittsburgh Police Department (Zone 4) at 412-422-6520 (reference CCR #118306 or CCR #118655) or the University of Pittsburgh Police at 412-624-2121 (Reference report #17-02283),” the alert said.